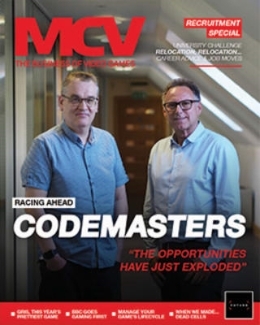 The games industry is constantly evolving and Develop and MCV are evolving with it. 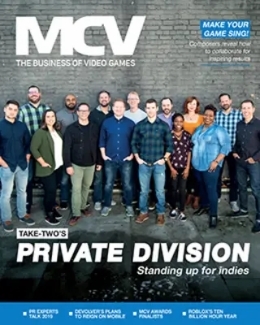 Digital distribution means that the line between developers and publishers is being steadily erased – especially in the most exciting and dynamic parts of the industry. Because of that we’re merging our gaming brands into one, with Develop and MCV joining forces under the MCV brand. 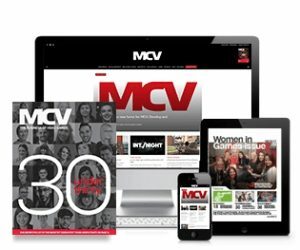 MCV magazine is the essential monthly information resource for everyone in the games business – from the store manager to the global executive.The new MCV focuses on people, provides a platform for the industry to communicate, helps the industry advance their skills and careers, contains deeper investigative features. It puts decision makers at the centre – business decisions, creative decisions, and most often creative business decisions. Please contact subscriptions@bizmediauk.co.uk to enquire about registration. 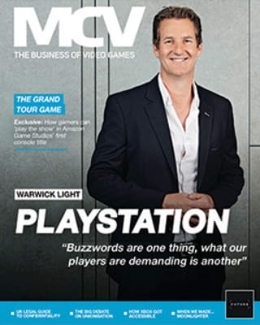 Subscriptions to MCV magazine are free to qualified readers.